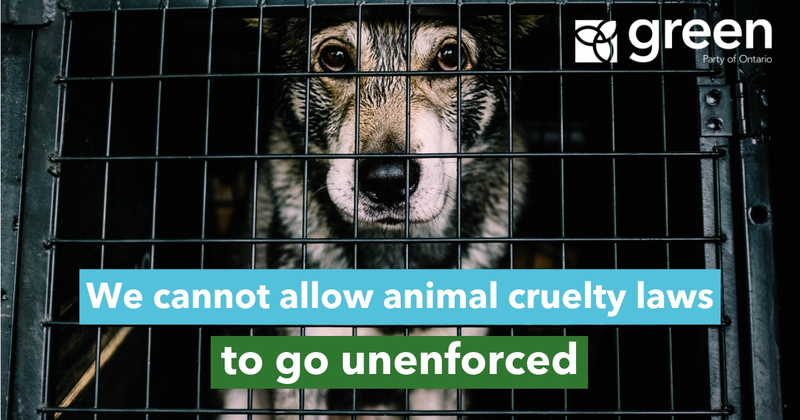 With just under a week to go before the existing enforcement model is set to expire, the PC government has been silent on a contingency plan to enforce animal welfare laws. 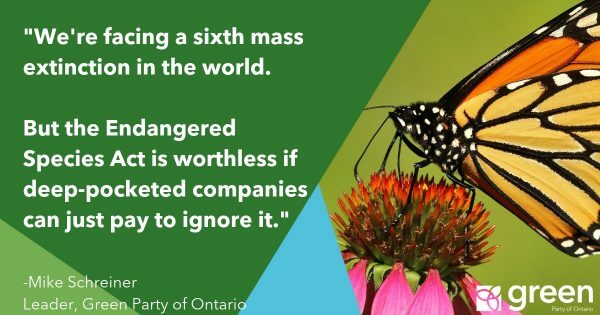 Today, following appeals from constituents, animal welfare advocates, and the Guelph Humane Society, Green Party leader Mike Schreiner asked the Minister of Community Safety and Correctional Services to come forward with a plan and end the government’s silence. 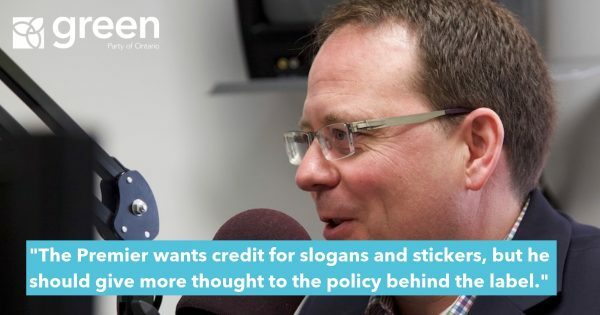 “It’s clear this is an untenable situation and we need a new system with public oversight for enforcing these provincial animal cruelty laws, ” added Schreiner. In the meantime, Schreiner is urging the province to adopt transitional measures to help keep animals safe. In his letter, Schreiner said he supports the request from the Guelph Humane Society and other local humane societies for a temporary extension of their investigation and enforcement authority. “We need a transition plan that will look out for the well-being of animals and make sure laws continue to be enforced during this period of instability,” wrote Schreiner.